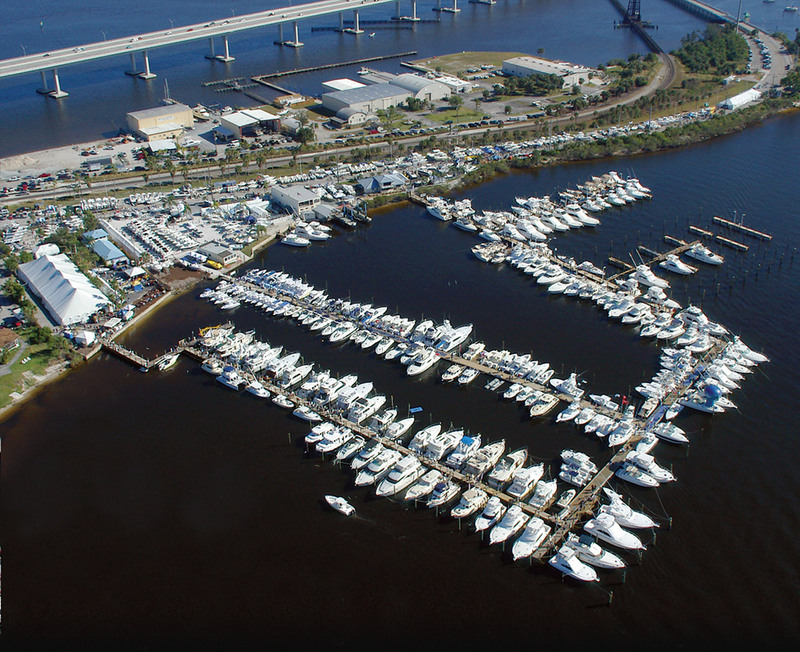 The 43rd annual Stuart Boat Show sets sail next week along Dixie Highway north of the Old Roosevelt Bridge and in the water across Richard Bertram Allied Marina, Apex Marina and HMY Waterway Marina as it has each year for the past decade. And based on current market indicators and the interest in boat ownership, show participants are hoping for a productive showing at the Treasure Coast’s largest marine exposition. The Marine Industries Association of the Treasure Coast offers the show each year to help connect the community to the businesses that depend on a thriving boating lifestyle. AllSports Productions produces the show each year for the MIATC. The 2017 version of the Stuart Boat Show will have even more vendors than in previous years and will offer boats of all shapes, sizes, makes and models. Trawlers, sailboats, skiffs, cruisers, pontoons and deck boats, sportfishing boats, center consoles and paddlecraft will be available for show-goers to inspect and ask questions of sales staff. “One of the things about the Stuart Boat Show is it gives people a chance to see the product lines different dealers are offering but all in one location,” said MIATC past-president April Price. On the Treasure Coast, boating is big business. The Marine Industries Association of the Treasure Coast and Marine Industries Association of Florida released data last fall compiled by Thomas J. Murray & Associates Inc., a marine economist with the Virginia Marine Institute. The report, “Florida’s Recreational Marine Industry-Relative Growth & Economic Impact,” states the recreational marine industry in Florida generates $15.3 billion annually. On the Treasure Coast, it adds up to Click here to continue reading the original post.